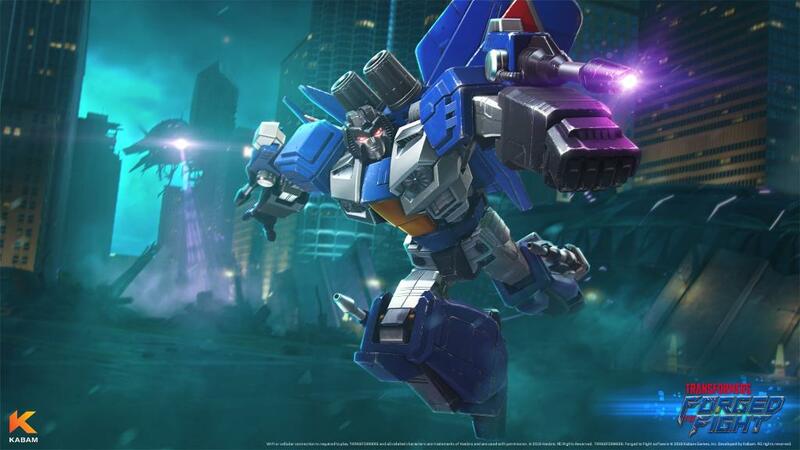 Mobile World Congress 2018 (or MWC18 for short) is currently happening at Barcelona right now and among the cool reveals from Nokia, Samsung and other notable device manufacturers, the event gave away its Best Mobile Game award to Kabam’s Transformers: Forged To Fight. 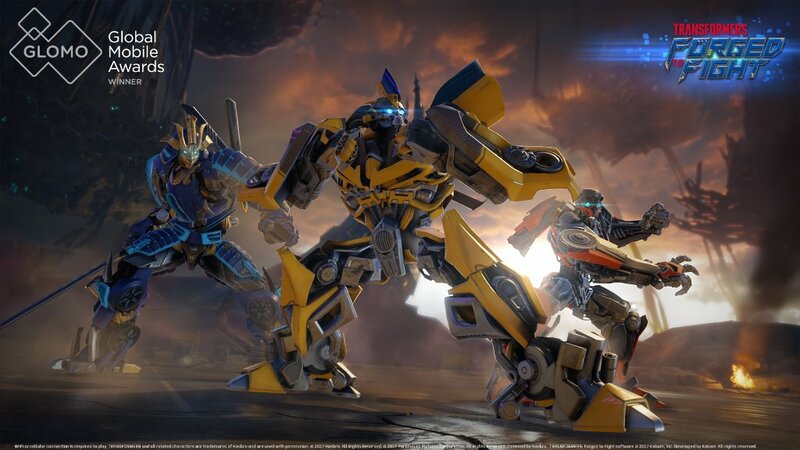 Transformers Forged to Fight is an all-new free-to-play Fighting Game from Kabam that delivers a highly engaging experience for all Transformers fans young and old. 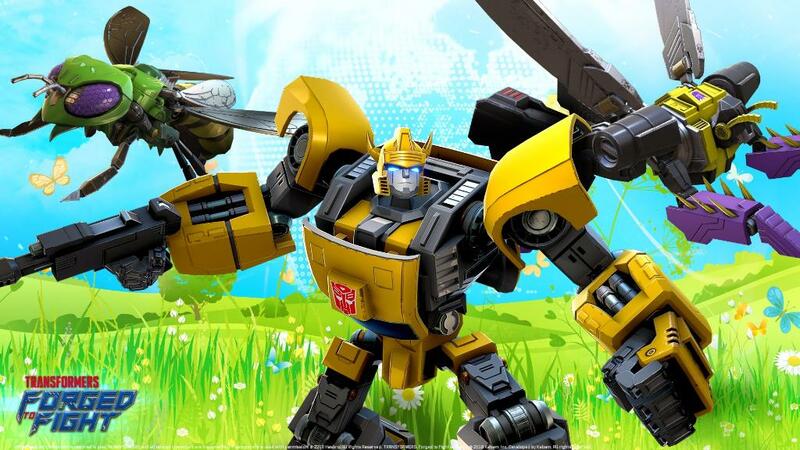 The game sets the bar with high quality console graphics, a touch-based fighting game engine designed for ease-of-use on mobile devices and an extensive collection of fan-favorite Transformers characters across the franchise’s different properties in film and television. To date, Transformers Forged to Fight has over 16 Million downloads within it’s first year and is one of Google Play’s Most Competitive Games of 2017. We congratulate Kabam on their outstanding win and you can download the game through their official website. Protect our planet, Commanders, the fight must go on! Happy Earth Day! Two years in and they STILL haven't added Movie Ratchet, this mobile app is a joke. Does he come with Buster? would be the seven easiest ones. But do we want 9 bots that act and look the same. IF it means something new or nothing at all, then yes, Ill take it. Its Better than nothing. I do WIsh they would at least make the SP , level 1 , 2 and 3 different at the very least though. And heck if they recolored the stupid sharticon in every color then why not the seekers. exactly, and then give us the rain makers and the welcoming committee too please ! Oh. I thought it was Astrotrain. 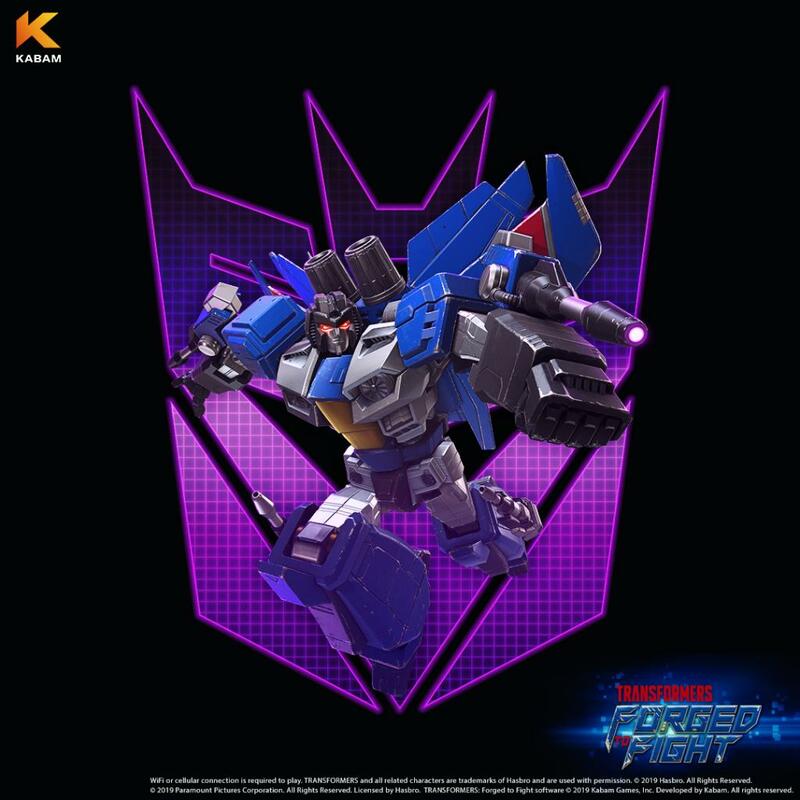 Take a crack at Thundercracker! Our challenge quest starts today! I did "Critical Challenge," and only the last one was quite difficult. 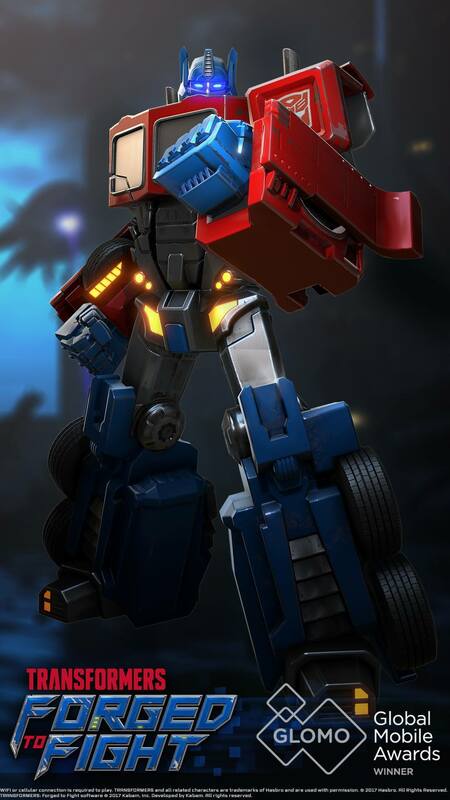 But, while I like the T2 Alpha Spark and the challenge, I wish the Thundercracker that we win was 4 star, since we fight four star bots, and "Thunder Struck" gives a 5 star bot; the third part is very difficult. I hope there's another way to get the 4 star version. This is a good addition, but I would not want it to be a replacement for the way to get new bots, at least in it's current form. Then you probably haven’t updated your game. I would try that. My intro screen didn't change nor did I receive any gifts. All times are GMT -4. The time now is 3:54 AM.